2013 was a great year for me. One of the biggest reasons my year rocked was starting this blog. An even bigger reason is it’s audience. I want to send a huge, mushy, heartfelt THANK YOU out to everyone who has read, followed, commented and shared. I also want to give a big shout out to my family and friends for their encouragement. I love you guys! I have big plans for 2014. Lots of projects to be done and shared! And I hope you’ll join me on my journey. On that note, I want to wish you and yours a Happy New Year! 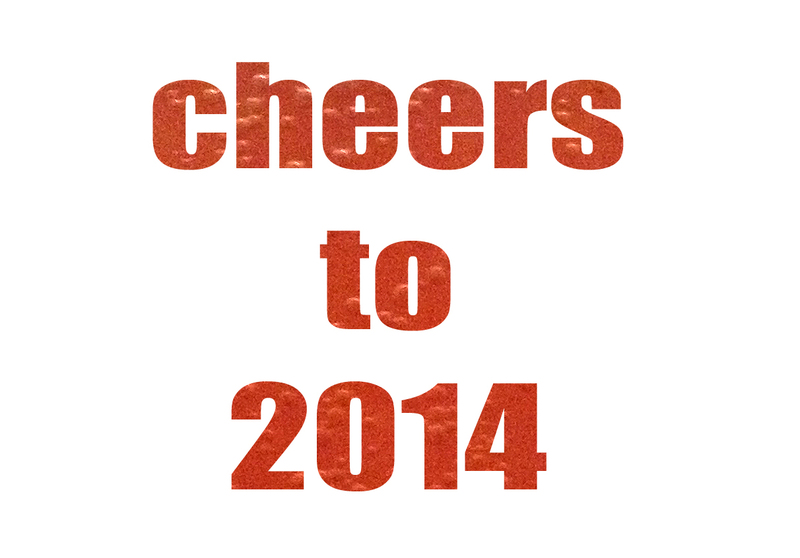 May 2014 bring blessings and happiness to all!